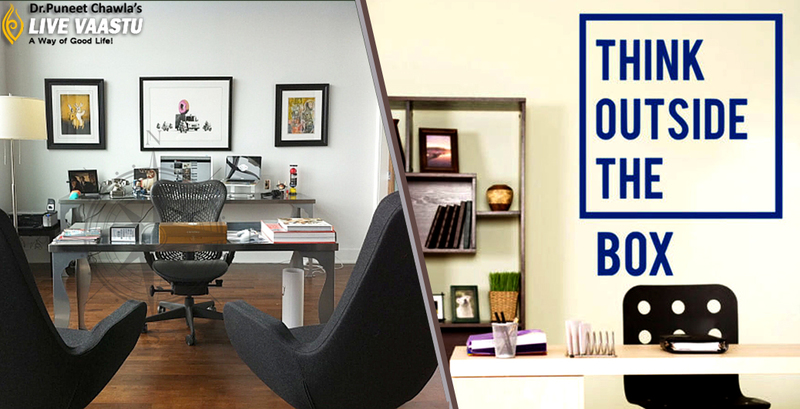 Vastu lays down guidelines for each and every aspect related to a house or office premises. 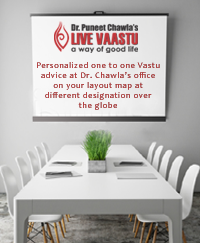 Right from the purchase of land, construction of the various rooms, to placement of furniture, painting and decorating it, Vastu suggests ideal choice, direction and position for each of it. Even the pictures and photos to be hung on the walls need to abide by Vastu norms so as to create harmony, peace and prosperity within and among the residents of the house. • While choosing the right picture for adorning the walls of your house, make sure you do not hang pictures depicting warfare, grief, loneliness or evil as they spread negativity within the premises. • Pictures of anger lead to disturbance among family members. Any photo showing mood of discontentment should also be avoided from incorporating on the walls. • Abstract paintings with no definite meaning tend to create confusion in the mind of the residents and should be avoided. • The pictures of ancestors should not be placed on the north-east wall or in the puja room. Instead, they should be placed on the southern wall. • The northern walls should be adorned with pictures depicting water element while fire element pictures should be hung on the southern wall. • The south west walls should have family photographs as it strengthens the family bonding. They should never be placed on the eastern or northern walls. • Pictures of birds in pairs harmonize the ambience of the house and should be used to adorn the walls of the interior space. • An image of the rising Sun on the eastern wall and Lord Kuber on the northern wall is very beneficial for success and prosperity of the inmates. • You can place photos of beautiful women or red, yellow and saffron colored flowers on the south-east wall as this creates a lively atmosphere. • Images of hills, mountains, larger trees and buildings should be placed on the south west walls. • One should write the goals and ideals to be achieved on the southwest walls. • The images of Radha-Krishna should be placed on the northwest wall in the master bedroom. • Free flying birds, airplanes or images depicting air and gases should be decorated on the northwest wall. This area can also be used for hanging pictures of Lord Krishna as a child stealing butter. • The wall behind the seating area of the head of the family, in the drawing room, should be adorned with images of Shivrajyabhishek, dialogues of Arjun-Krishna from the Bhagwad Geeta.